What do you do when you have too much information to talk about, and so little space to talk about it? You build a microsite! Built in tandem with Rolling Meadow Dairy, WhyGrassFed.ca was created as the hub for information about the grass fed difference. It focuses on delivering the nitty gritty facts about grass fed dairy and meats to customers who are interested in becoming more aware about the health benefits. 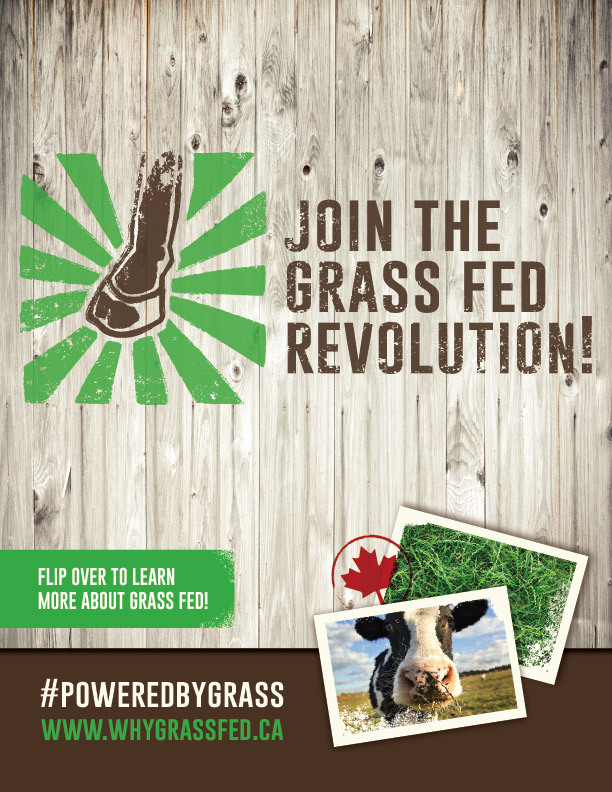 Highlighting facts, farmer stories, links to articles and recipe sites, whygrassfed.ca invites customers to explore the grass fed world and join the cause!